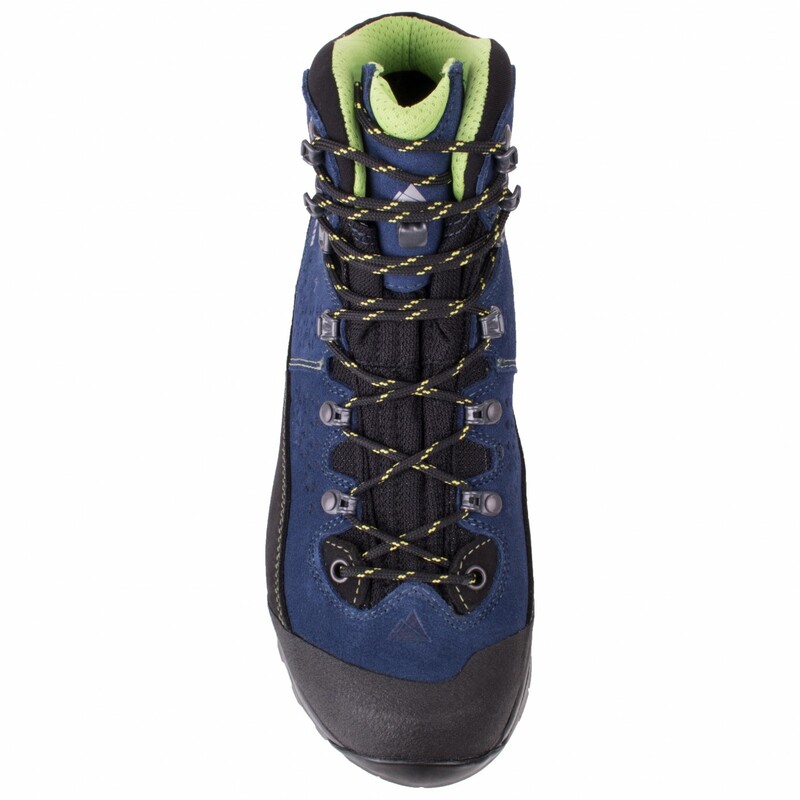 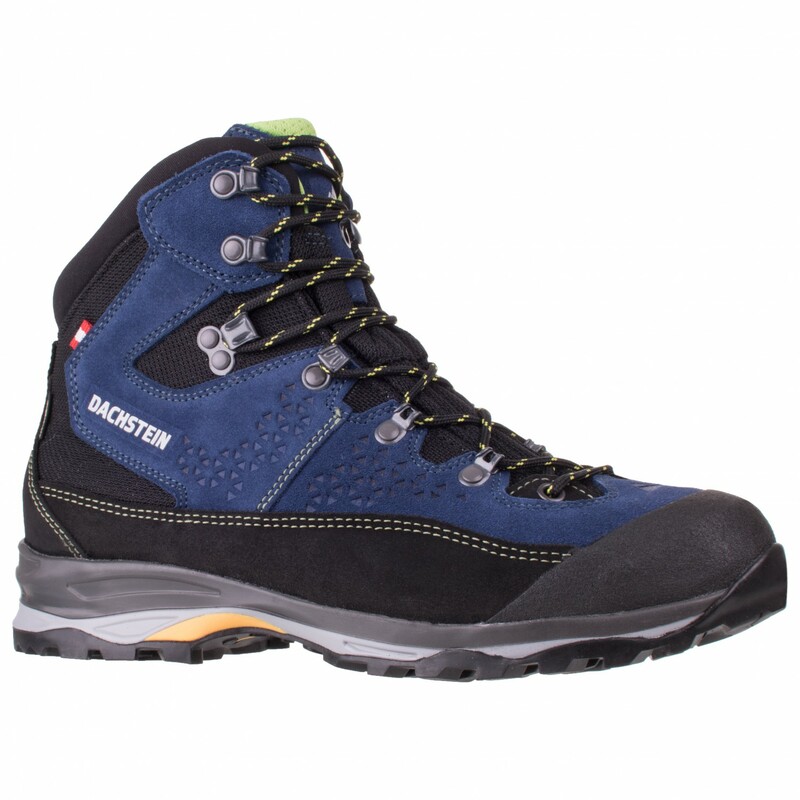 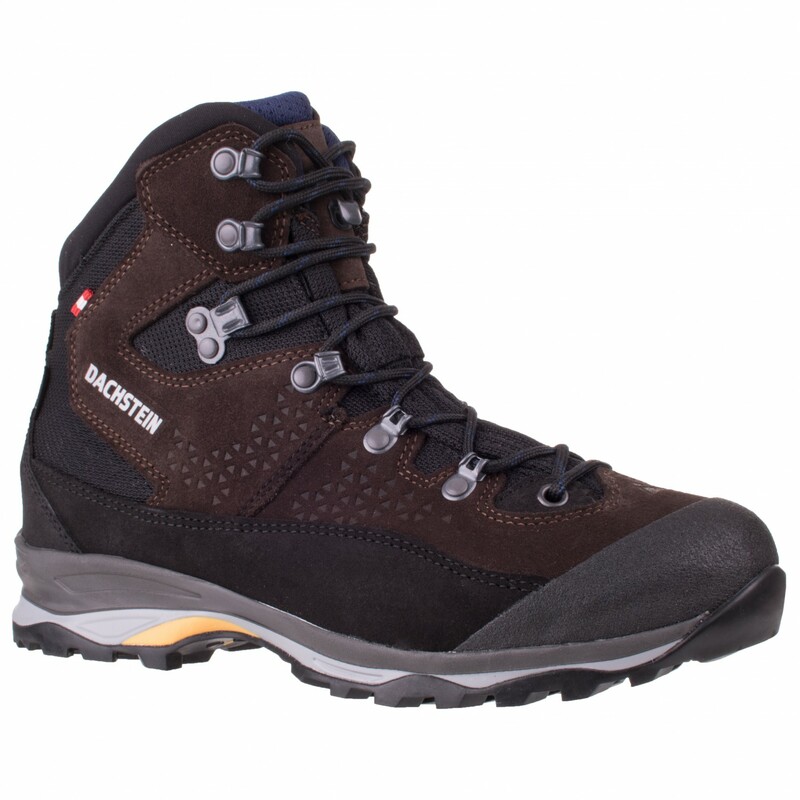 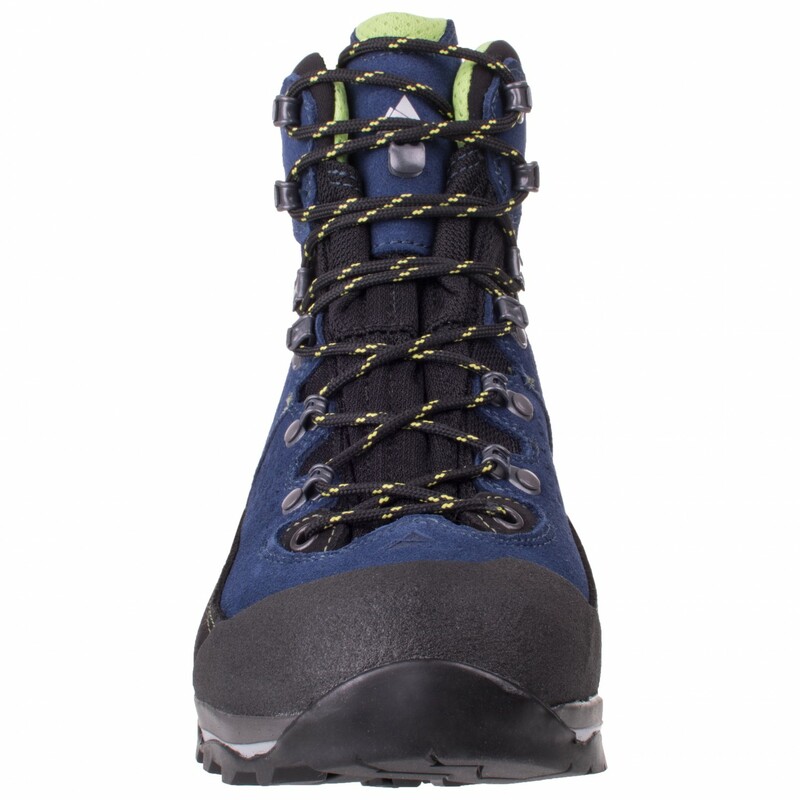 Boasting a toe bumper, slightly stiffened midsole, a Gore-Tex membrane and high-quality Perwanger leather and abrasion-resistant mesh upper, the Sonnblick GTX from Dachstein is a durable boot that’ll provide the protection you need in rocky terrain and bad weather! 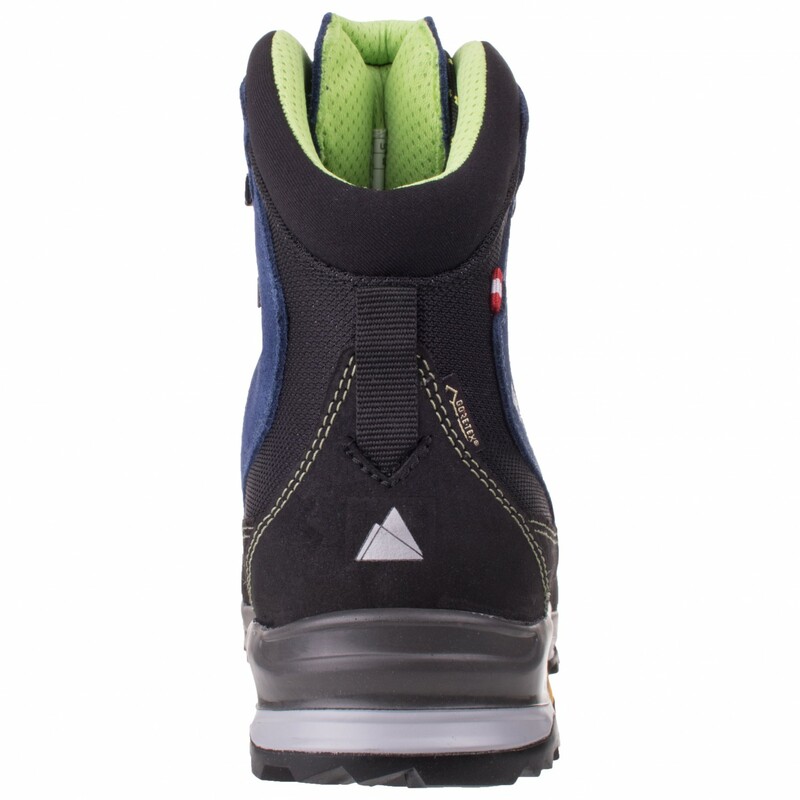 In addition to the quality craftsmanship and clever combination of materials, this walking boot offers high levels of stability, comfort and grip in any terrain. 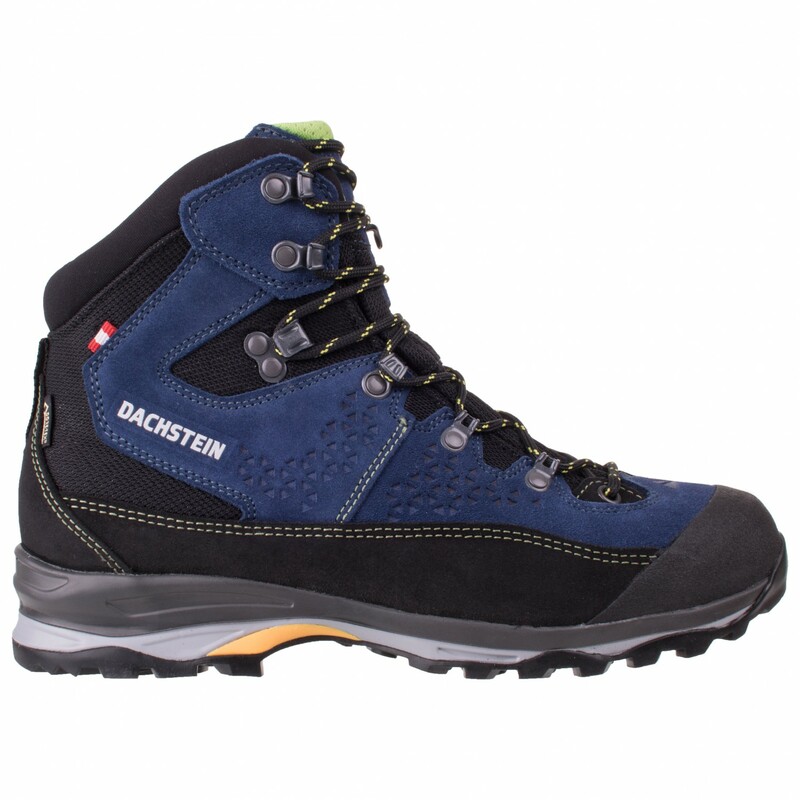 Dachstein didn’t hold back when it came to the sole, equipping the boot with a Vibram Multifilm outsole and a PU midsole with an integrated torsion shank. 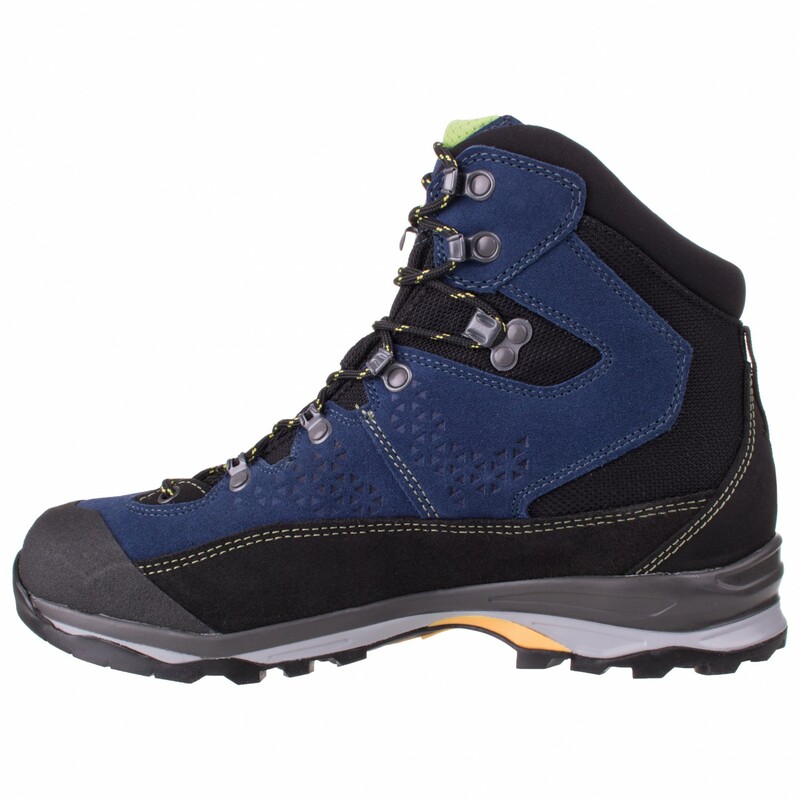 The neat lacing with lower-set hooks and the extremely comfortable, anatomical tongue add to the overall comfort of the boot. 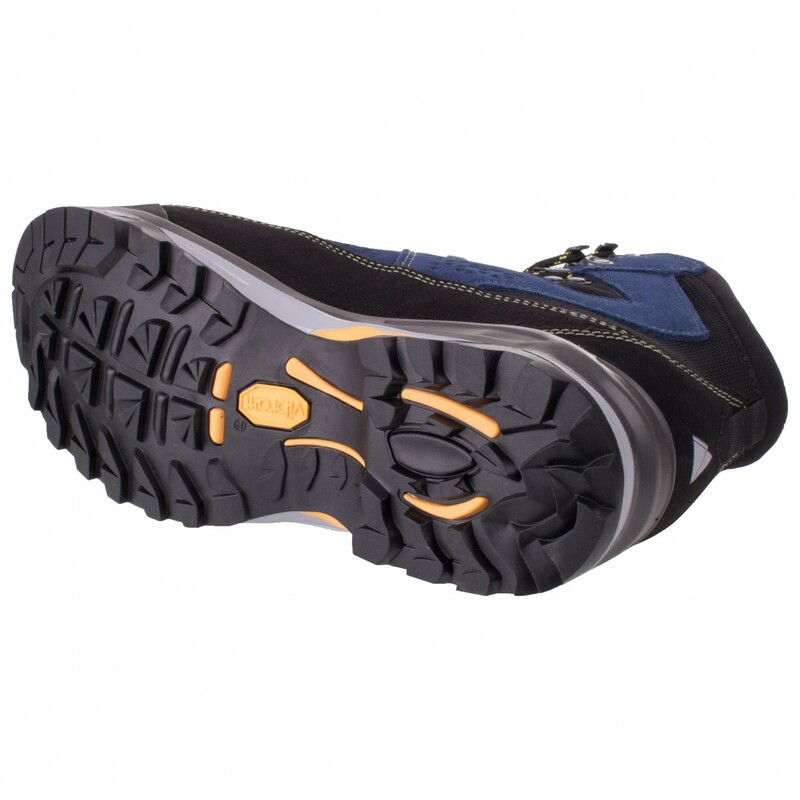 They make for a perfect fit that lasts even on long days.